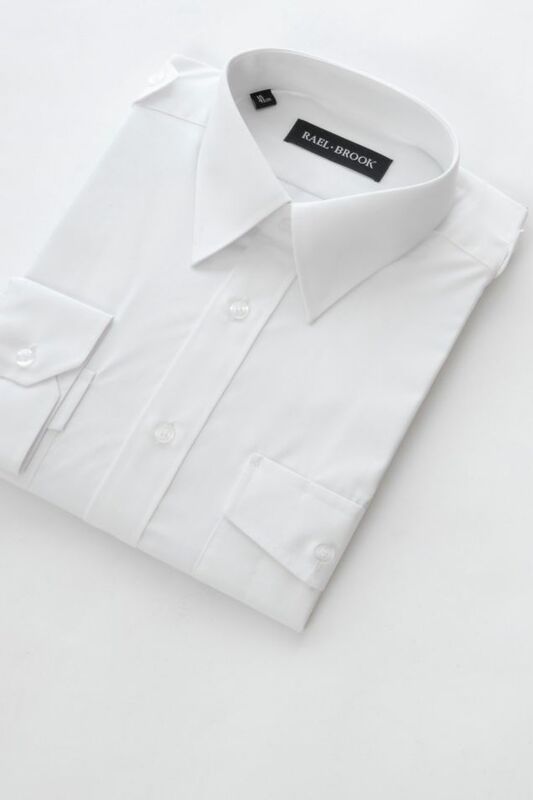 A great pilot shirt, with the usual 2 breast pockets on the chest, and tabs on the lapels for everyday work. Long sleeves, and sizes 14 1/2 to 21 inch neck. 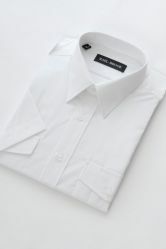 follow washing instructions on the care label to retain collar shape and condition. Quality of Material and the Stitching is Very Good and am comfortable in them. I choose these Shirts because I can keep items in them without having to worry about losing them or getting pickpocketed. 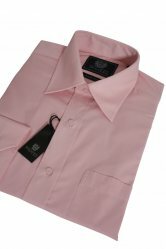 Apart from my cardigan which is also buttoned pockets buying these kind of shirts that offer a bit of security for items I carry is a deciding factor.